Courtesy of UKEEPCOMMISSION REAL ESTATE. This may be the best deal in one east Bradenton’s most desirable subdivisions…River Club! This home has 4 bedrooms, 3 bathrooms PLUS an office 8230;with a pool 8230;at the end of a cul-de-sac 8230;on the golf course! The ROOF IS ONLY 4 YEARS OLD and has energy star shingles. New pool pump and new pool skimmer (2017). The kitchen has granite counters, tile backslash and new (2016) dishwasher, refrigerator and microwave. 20 8221; tile on a diagonal throughout the main living areas. Hunter Douglass Blinds in 3 of the bedrooms and office. New garage door (2017). The location is perfect 8230;walking distance to Braden River Elementary School and Braden River Middle School 8230;only a couple miles from Lakewood Ranch Main Street 8230;easy access to I-75, UTC Mall and just a short drive to the gorgeous white sand beaches of Sarasota. Also makes a fantastic rental property 8230;previously rented for $2,500/month. NO CDD fees! **Motivated Sellers** Call today to schedule a showing. Please, send me more information on this property: MLS# A4433316 – $350,000 – 10306 Palmbrooke Ter, Bradenton, FL 34202. 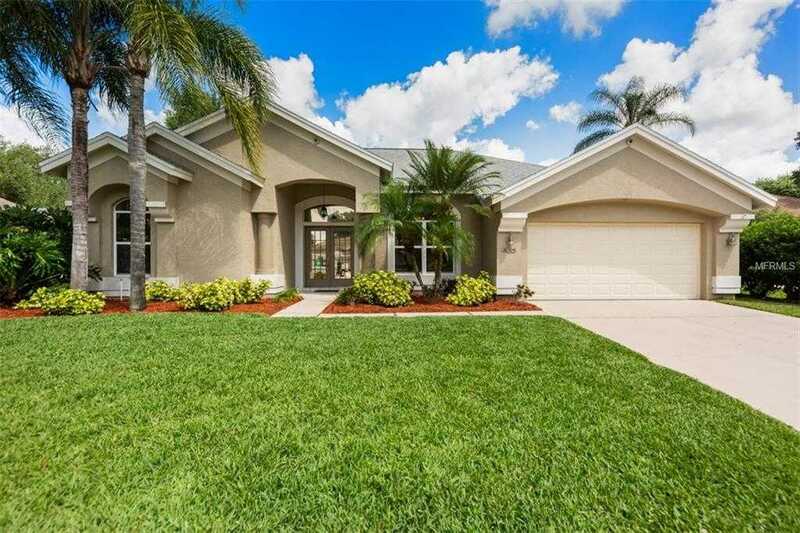 I would like to schedule a showing appointment for this property: MLS# A4433316 – $350,000 – 10306 Palmbrooke Ter, Bradenton, FL 34202.